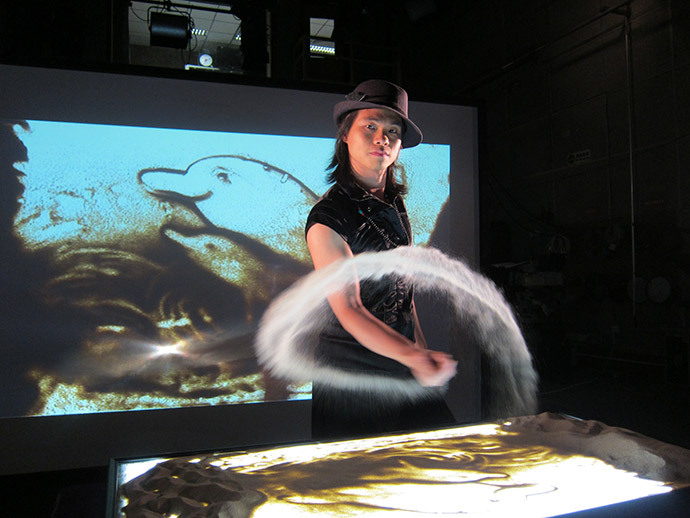 Light up your event with a magical sand art performance for your upcoming event. Our sand artist can create anything out of sand. Your personal requests are welcomed to be created for your event. Corporate launching, annual dinners, birthday parties and many others have used our sand artist and have rated us with good service. Call us now to book this performance for your next show.